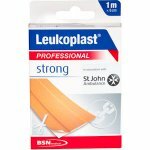 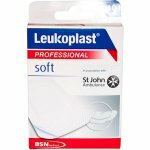 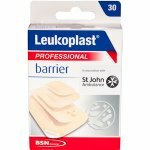 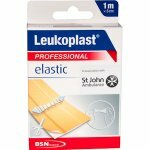 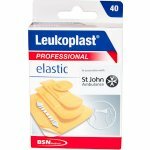 Leukoplast soft is ideal for sensitive skin, provides reliable adhesion but it is easy to remove on delicate skin. 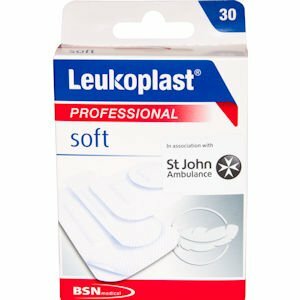 It is a gentle and breathable dressing that is perfect for any skin type, including children. 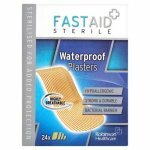 For cuts, grazes, lacerations, and abrasions.